Artwork for forthcoming release on Vexations840. 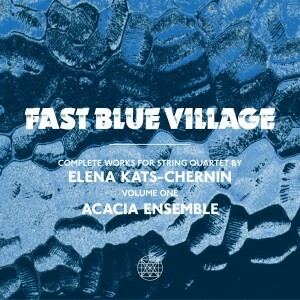 CD artwork for first release on VEXATIONS84O. 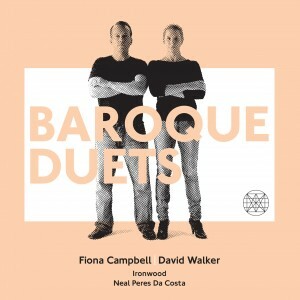 A new Classical music label based in Sydney, Australia. 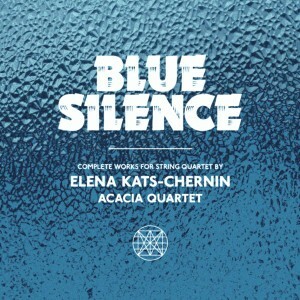 The String Quartets of Elena Kats-Chernin. 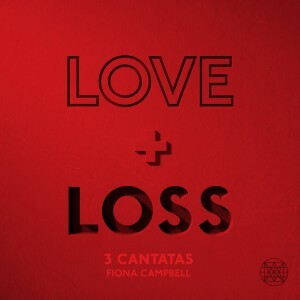 Fiona Campbell - 3 Cantatas.